Midwest Engineering and Testing Corporation is here to serve Oklahoma and the surrounding areas. We provide innovative solutions in the construction sector, providing services in Geotechnical Engineering, Construction Materials Testing, and Consulting. A project is only as good as the preparation that goes into it – that’s where we come in. 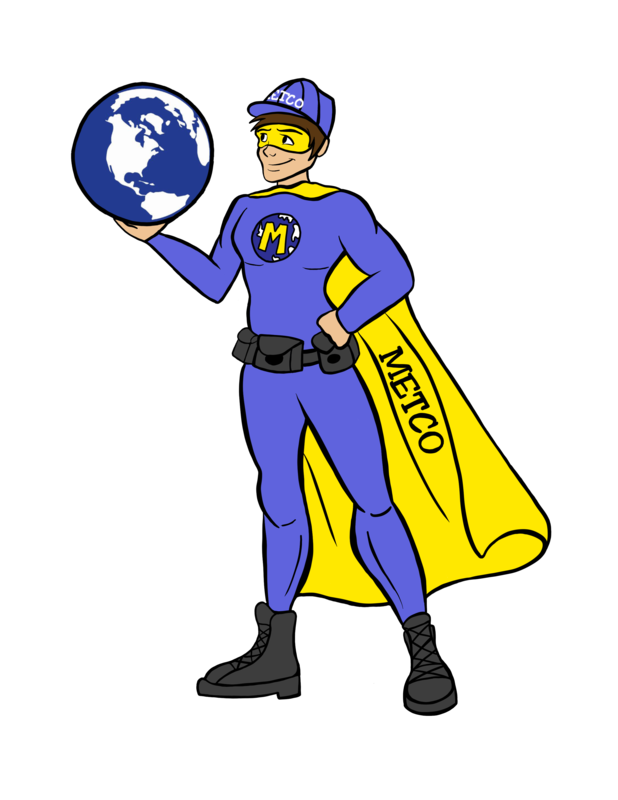 At METCO, we provide budget-guided, practical engineering solutions. Learn more about what services we offer and how we can help you ensure your next project is successful!